There has been a sea-change in marketing for the marine sector. 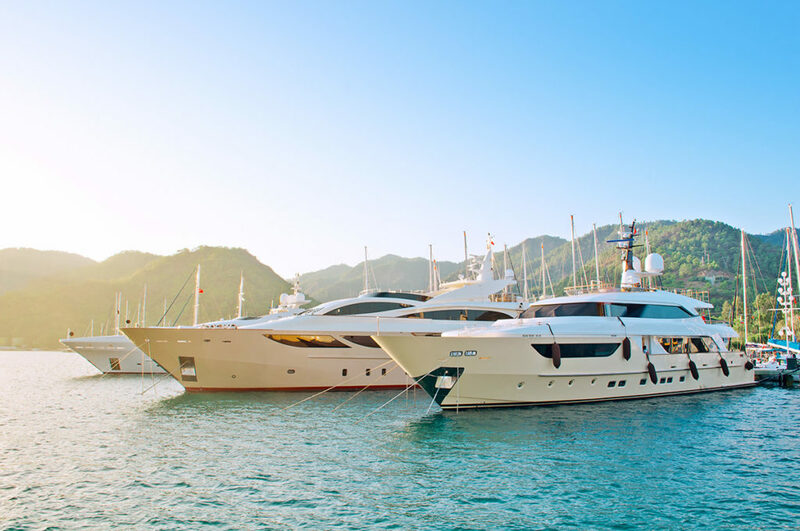 Whether you are a yacht manufacturer, broker or a marine technology manufacturer, your customers are now using the Internet to conduct their per-sales research. Marine enthusiasts are often technology enthusiasts and they use search engines like Google to learn more about what they are considering purchasing. They explore it from every angle, and in doing so frequently engage with blogs and social media to find the information they are looking for. To reach them, you need to have well-positioned content that can be found when they are doing this research. If you don’t you risk losing a highly qualified prospect to a competitor that is creating this kind of content. Successfully reaching your prospect requires having content that engages key questions your prospects have, well positioned to be easily found by them. Our inbound marketing services for the marine industry solve this problem. Is inbound marketing a good fit? Can you spare a few minutes of your time to find out if our inbound marketing services are a good fit for your company? If so, we offer a free consultation where we will explore this and seek to find potential missed opportunities you may have.